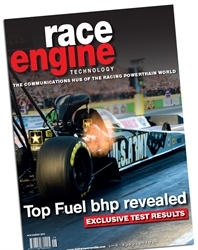 4 issues of Race Engine Technology magazine. Please click "Details" to find out more about RET. Choose this for a new subscription or the renewal of an existing subscription. 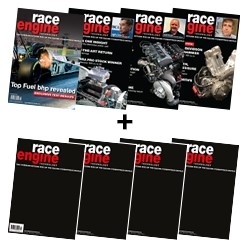 The RET Drag Hamper is a 6 month subscription to Race Engine Technology magazine with 10% discount starting now along with the last 4 ‘drag-special’ back issues of RET with over 40% discount! Please click "Details" to find out more. 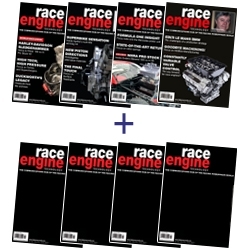 The RET Motorcycle Hamper is a 6 month subscription to Race Engine Technology magazine with a 10% discount starting now along with 4 recent issues containing articles of particular interest to motorcycle enthusiasts that will be dispatched immediately. These have 40% off their price! Please click "Details" to find out more.